A new report has found that the annual value of virtual cards (temporary card numbers only available for a single transaction or limited time) used by businesses will grow 90% over the next four years; exceeding $1 trillion by 2022. This is up from an estimated $568 million in 2019. However, the technology will struggle to establish itself among several other payment methods; making up a small proportion of B2B money transfer transactions overall. 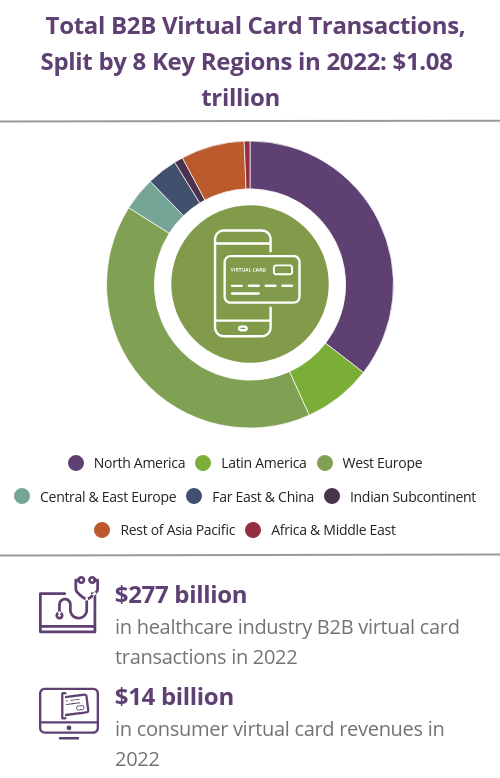 The post Commercial Virtual Card payments to exceed $1 trillion by 2022 appeared first on Payments Cards & Mobile.